this bag is so cool! have a nice sunday sweety!!!! 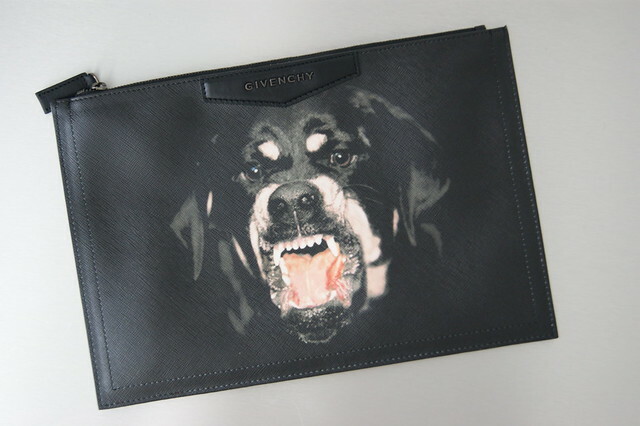 i adore the rottweiler print! Wel tof dat je deze toch nog hebt kunnen bemachtigen, super cadeau! Nice clutch! Can I borrow your sister? Lucky ducky! Soooo soooo cool! Scary, lol :-) Maar wel cool.